Before you make a wisecrack about the imminent demise of the creaky old Yahoo bad mojo flickr (which I continue to use daily 12 years after I started)… crank up the music! It’s time to party like it’s May 9th, 2004 because our old friends Photo Notes are back on Flickr! 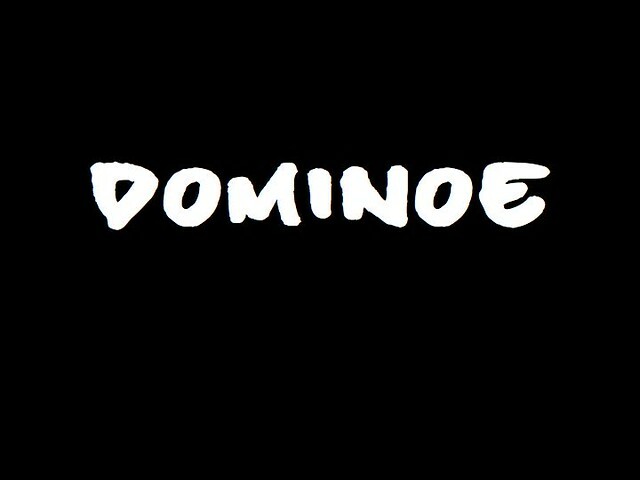 Notes? What is this Notes? And those notes created back around 2006, are right where they were when flickr shut off the feature. This is cool; I had noticed a while ago when poking around the flickr API that all the data for notes was still there, they had just removed it from the public interface. And this is one thing I can say is a virtue of flickr, is that that have never f****ed with the API like twitter has done, like YouTube has done, and like Instagram is doing right now. And my annotated volcano diagram? Hover notes are back! 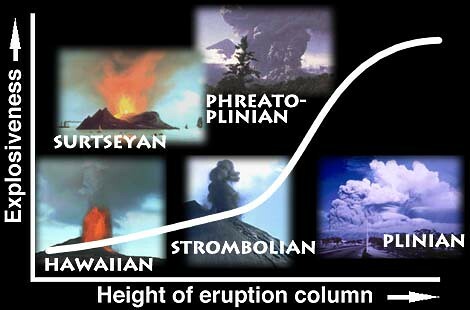 Click and learn about Plinian volcanoes. 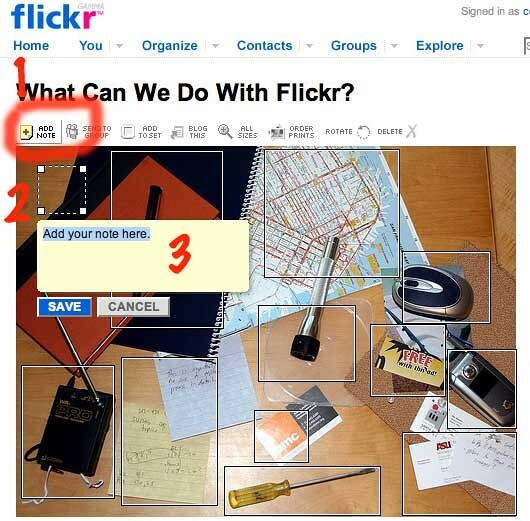 Maybe flickr caught on that annotation is valuable and of interest? Who knows? Who cares why? I don’t care. Flickr is teh awesome and I adore it.